It is quite disheartening to find damage or blemishes on indoor floors. 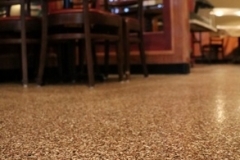 While some resort to a carpet, wood, or tile installation, there is an easier and less expensive alternative. 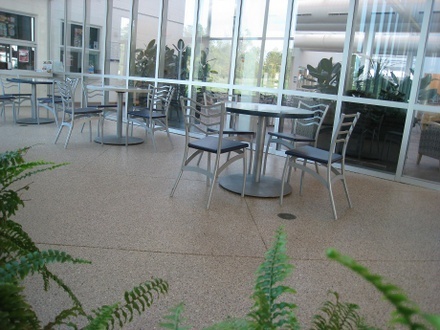 Decorative concrete coatings and overlays can improve the look and function of interior floors. 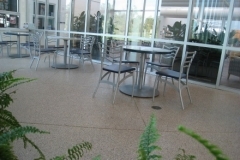 The existing concrete slab is preserved, saving the environment from unwanted carbon footprint increase and landfill waste. In the past, homes used to have wooden floorboards and carpets that extend from wall to wall. 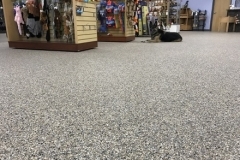 They definitely provide warm and comfortable surfaces to walk on but they also demand a high level of cleaning and maintenance. Wooden boards require a finish, wax, and some tedious buffing every now and then. Carpets, on the other hand, can only be cleaned with a vacuum. It may also require an occasional shampooing. 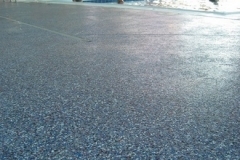 If you are not a fan of such hard work, decorative concrete is highly recommended. 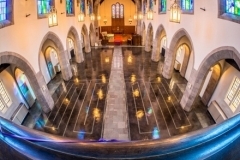 Stained Concrete Floors – Acid and water-based stains produce different results, both long lasting and aesthetically pleasing. Acid stain is a reactive type, using chemical reactions to create random effects and varying tones of whichever color is being used. 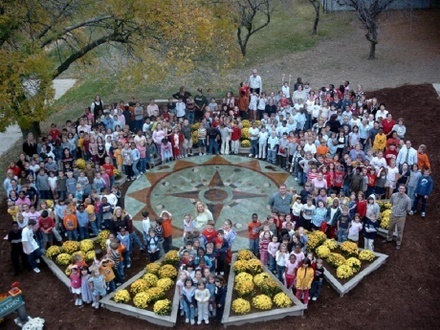 A water-based stain produces more consistent colors because it is a non-reactive solution. Two or more colors can be used side by side or mixed together for a more decorative look. 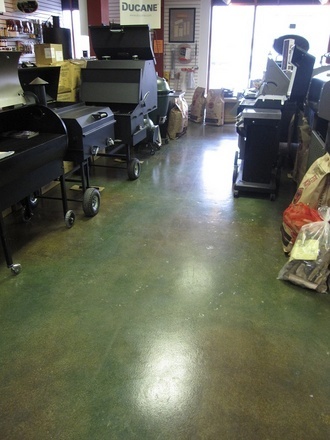 Metallic Epoxy Floors – Garage and basement floors could definitely benefit from a tough and durable coating. 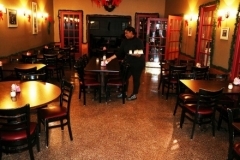 These indoor floors are prone to many different damages caused by weight, impact, chemical spills, abrasion, and more. 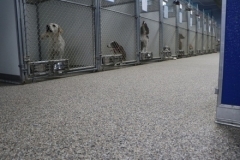 Epoxy, which is a combination of epoxy resin and polyamine hardener, dried and cures to a very tough material. 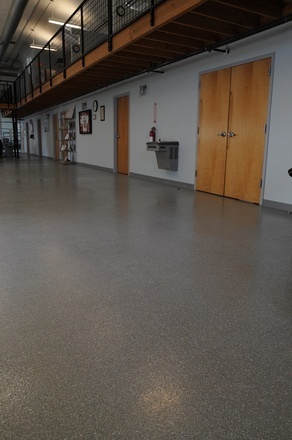 The result is a smooth and seamless surface that looks sleek and function way better than any other garage flooring material available today. 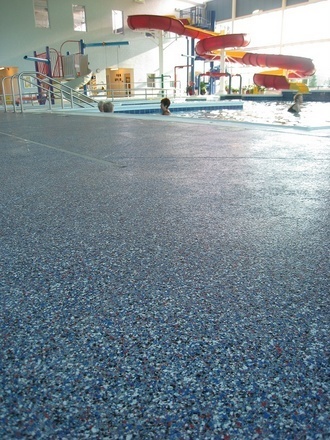 Polyurea Polyaspartic Coating – This is a fast-drying alternative to an epoxy flooring. 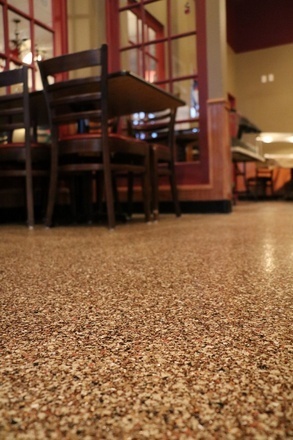 It cures to an industrial-standard surface that is super tough and durable. 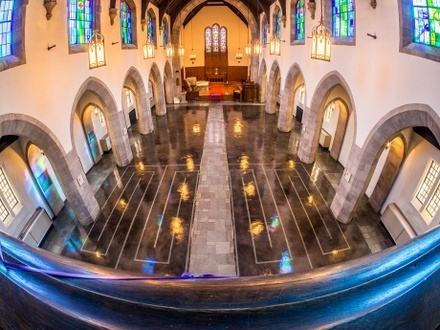 It requires a day of installation and curing and can be ready for use the next day. This trait makes it an ideal resurfacing option for indoor commercial and industrial concrete floors. Have interior floors that need to be improved? 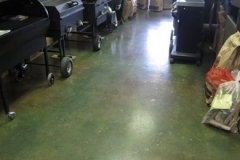 In need of a concrete floor repair? 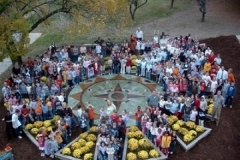 Call (972)808-5281 for help you can count on..
Indoors is supposed to be safe and comfortable. 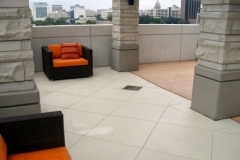 However, damaged and worn-out concrete floors can definitely make that impossible. 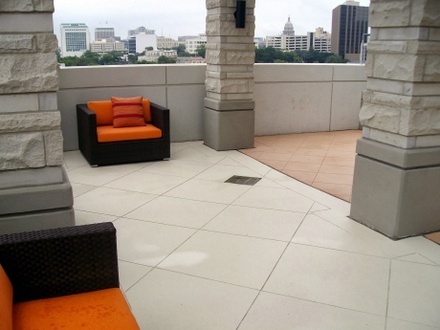 Dallas Decorative Concrete is here to help. 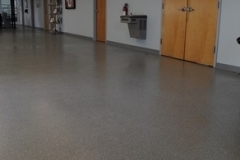 We are a trusted concrete floor polishing contractor in Dallas that offers a wide range of concrete repair, resurfacing, and refinishing solutions that can transform interior floors from drab to delightful. 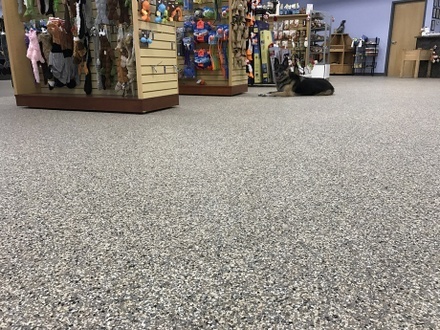 Call or email us today for a more detailed discussion of the various indoor floor options we offer. We’ll provide a consultation and quote, free of charge.